Gardening involves a range of day to day practical tasks that can all help to make growing your own food easy and productive. 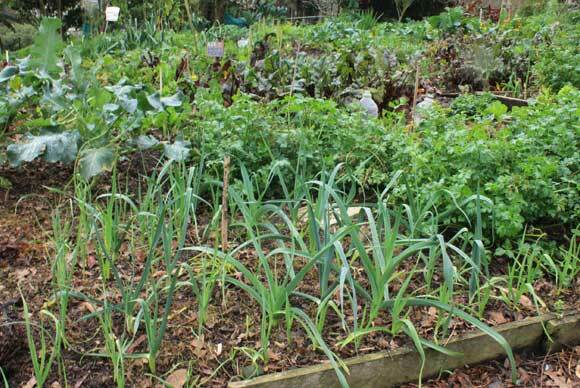 Planning your planting through crop rotation and saving seed at the end of harvest can help to make your garden more efficient and can save you money. Sowing seed and planting seedlings are tasks that can really take no more than a matter of minutes if you are prepared and ready with the necessary equipment. Using the right technique can be the difference between an average harvest and something that fills your basket to overflowing. Here are some guides to help you get your garden going.